Mentimeter is a cloud-based solution that allows you to engage and interact with your target audience in real-time. It is a polling tool wherein you can set the questions and your target audience can give their input using a mobile phone or any other device connected to the Internet. 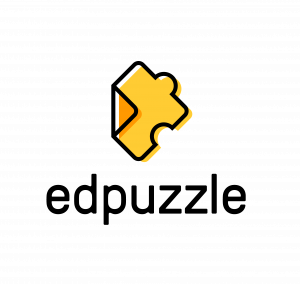 Edpuzzle is a video platform for teachers and students. It empowers teachers to make any video their lesson with really easy to use tools and powerful analytics. How? grade open-ended questions and much more! StoryJumper is a great website that offers students the chance to write, create and publish their own stories. This site offers simple creating tools that are ensured to engage children’s creative skills and demonstrate their storybook writing abilities. Students are able to illustrate and write a book, whether it be imaginative, informational or a narrative. Storyjumper is a tool that makes writing fun for students and grabs their attention for successful and efficient learning. Padlet (formerly Wallwisher) is a free application to create an online bulletin board that you can use to display information for any topic. Easily create an account and build a new board. 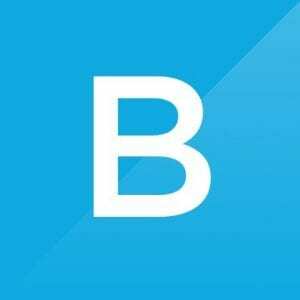 You can add images, links, videos, and more. You can return to add more later. 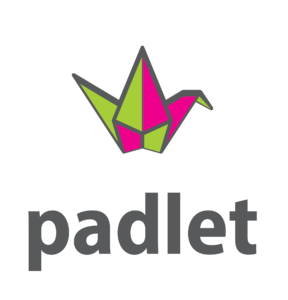 Installing Padlet Mini in your browser allows you to add the page you are browsing to your Padlet and gives you a shortcut to view your Padlets. Settings allow you to make your wall completely open for public contributions, completely private or moderated by you (you approve all contributions before they show). This is a device-agnostic tool, available on the web but also available for free as both an Android and iOS app. 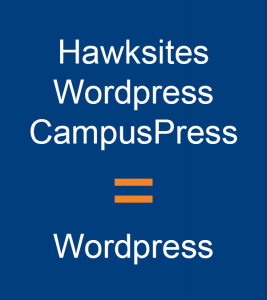 Use it from any device or move between several devices and still access your work. App and web versions vary slightly. Slack is a messaging app that brings all your communication together in one place. It offers real-time messaging, archiving and search for modern teams. You can have all your team communication in one place, instantly searchable, available wherever you go. Slack integrates with dozens of external services, and the app keeps adding more all the time. It offers built-in internal and external sharing options to ensure you can get and share files with anyone. The app has advanced search, filters, and sorting that make it simple to get the right files. You can filter results by recent type, relevance or file type to find exactly what you need. Edmodo is an online networking application for teachers and students. Think Facebook, but in a safe and controlled environment appropriate for school. Edmodo is primarily a tool for within-class communication, but it also provides several ways for teachers to connect with other teachers. 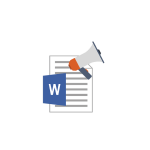 – Place digital resources on Edmodo for students to access or download. – Create polls for students to vote online. – Write short summaries of lessons for students who were absent from class (better yet: get your students to write the summary). 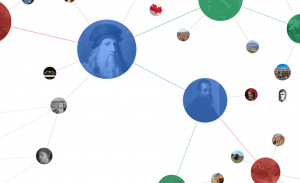 The Knowledge Graph is a knowledge base used by Google and its services to enhance its search engine’s results with information gathered from a variety of sources. This information is presented to users in a box to the right of search results. It can reveal connections between subjects that many students don’t see or interpret. By showing these connections you can have a better understanding and expand how you see the information. 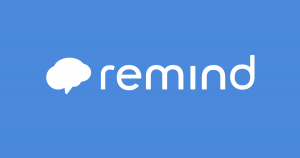 Remind app is a free text messaging app that helps teachers, students, and parents communicate quickly and efficiently. Messages are sent in real time to an entire class, a small group, or an individual. You can also schedule announcements ahead of time and attach files. You can even translate your messages for students that are still learning English. Get delivery receipts to see who’s reading your messages. Beautiful.ai is an online presentation application that allows anyone to make a beautiful and clean presentation. No more tweaking every little aspect of your presentation, Beautiful.ai automatically changes the text color to contrast with the backdrop and has smart templates that adapt and adjust as you fine-tune your content. Currently only available on Google Chrome. 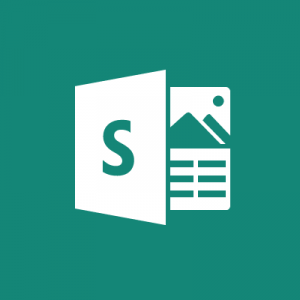 Sway is a free presentation app from Microsoft Office that helps gather, format, and share reports, newsletters, web pages, and presentations on an interactive, web-based canvas. 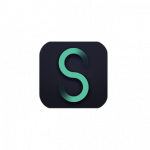 Sway does all the formatting, themes, fonts, and more with its built-in design engine. 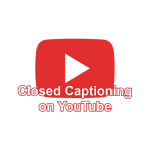 You can add videos and audio to engage your audience throughout the presentation. To share your work you simply send a link to anyone. You can even change the privacy settings for any presentation so that you can control who sees the content or who can edit the content.